Welcome secret knitting agents! In addition to food, personal hygiene supplies were another critical item included in the air drops during the Berlin Airlift. To that end, I discovered a Ravelry hand-maker who “supplies” modern day woman (& men) with eco-body products. 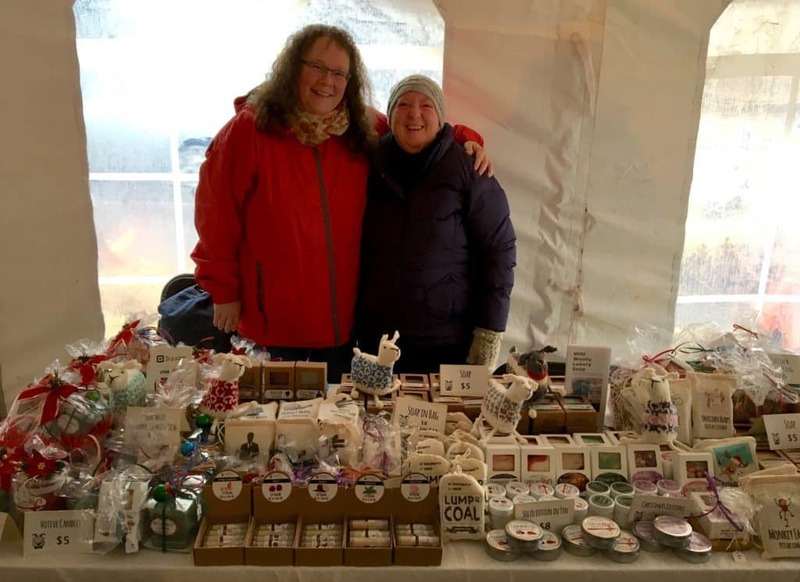 So please join me in welcoming, Joanne from Wild Woolly! This is the first of 3 blog interviews for the CIA Cowl MKAL. (c)Joanne from http://wildwoolly.com/. Used with permission. Q1. What inspired you to create Wild Woolly? I’m passionate about crafting and am always interested in learning new things. 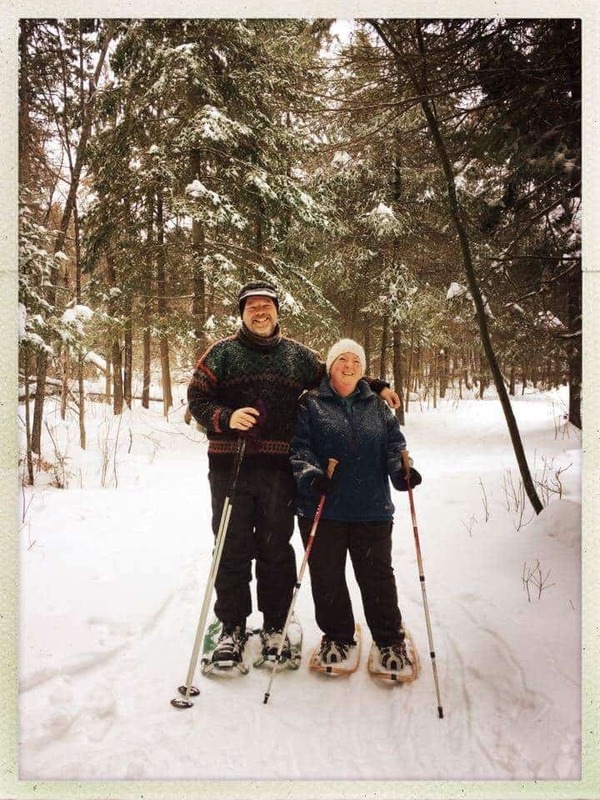 Once my kids left home, I found myself taking up all sorts of hobbies to occupy my time outside of work hours. I also have sensitive, problematic skin, so I’m selective about the bath and body products that I use. 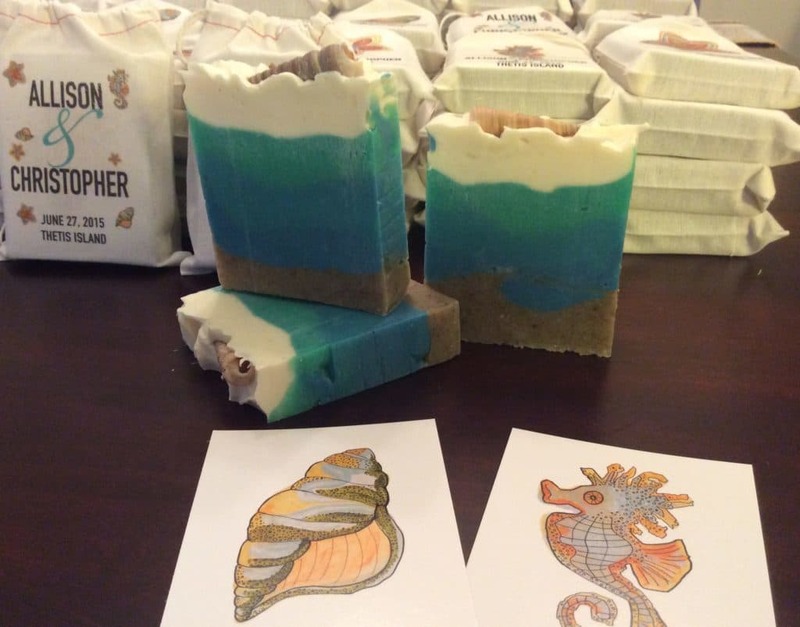 I first bought handmade soap at a farmer’s market, and the change to my skin was remarkable. I loved it, and decided to never use commercial soap again. I continued buying handmade soap until about four years ago when I wondered if soap was something that I could make myself at home. I found several soap makers in my area that offered soap and lotion making classes. 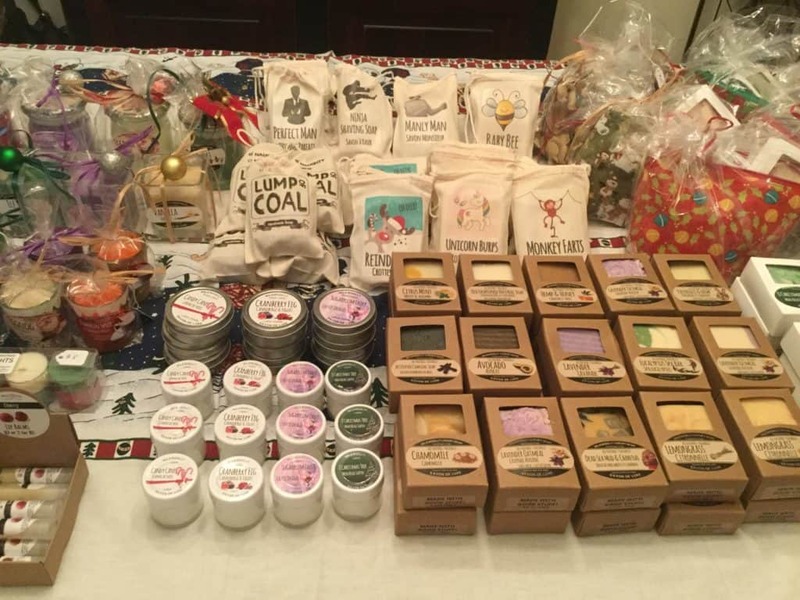 The intent was to make soap and lotions for myself and family, however as my soap “stash” grew, I started gifting some to friends and soon they wanted some for their families and friends as well. As for project bags, I had been quilting a lot until I had my left knee replaced in 2014. 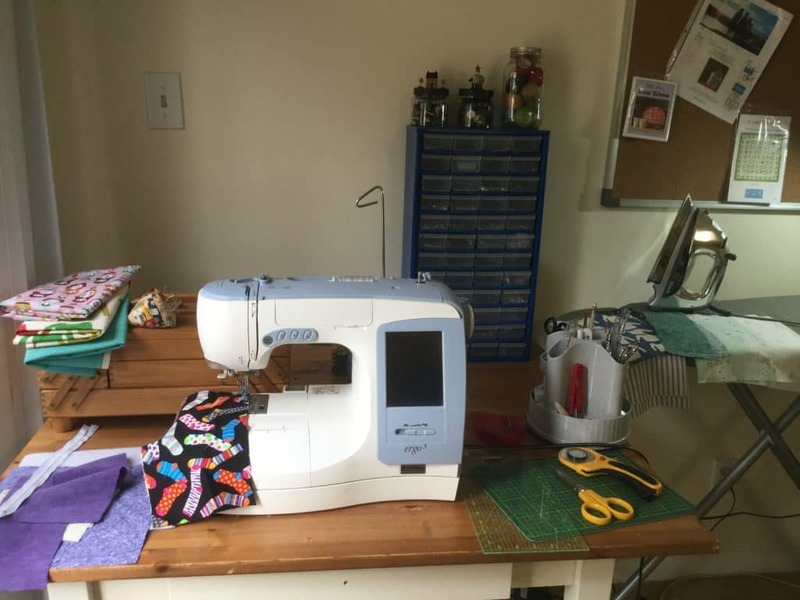 For several years prior to the replacement surgery and then following surgery, I found that working on large bedquilts, standing at cutting tables and sewing for hours caused too much swelling & stiffness. Working on smaller projects was easier on the knee, so I started sewing totes and knitting project bags for myself. At the weekly sit n knits that I attend, other knitters saw my projects bags, and started asking that I make them some, so that ‘hobby’ became something of a little side business. Q2. Your logo is so engaging! It’s cheeky cuteness factor drew me right in to explore your site. I love all the eco and socially responsible principles on your website’s About page! Why is using “natural, chemical-free, moisturizing, synthetic-free, best quality ingredients” important for you? LOL, regarding my shop’s name and logo: The first year that I was making soap, I had applied to be considered as a vendor at a local Christmas craft show. I needed a “company” name and logo for the application. With little time to think about it, I jotted down my Ravelry name and hastily slapped together free clip art for the logo. Basically, the name and logo were created on the fly! As I already mentioned, I have sensitive skin and my husband and I try to keep healthy in other aspects of our lives, so anywhere that we can eliminate chemicals or synthetic products we do so. In making soap, what’s important to me is that the best natural, chemical-free, nourishing ingredients go into the formulations. In commercial soap making, glycerin is removed during the process and sold for other uses. Other ingredients are then added to make up for the missing glycerin. This is not the case with handmade soap as the glycerin stays in the soap and that’s why it’s so moisturizing. Almost every soap I make starts with a base of cocoa butter, shea butter and pure olive oil. My philosophy is not to skimp on the “good” stuff! The soaps and lotions I make/sell are also not my livelihood, so it’s not all about the bottom line. (Which, BTW, career wise, I’m a partner in an industrial environmental and safety supply company. That job is my bread and butter. And, it’s very different from soap making and sewing. It’s been a job, however, where we’ve been involved for many years helping people keep their work environments safe and eco-friendly.) 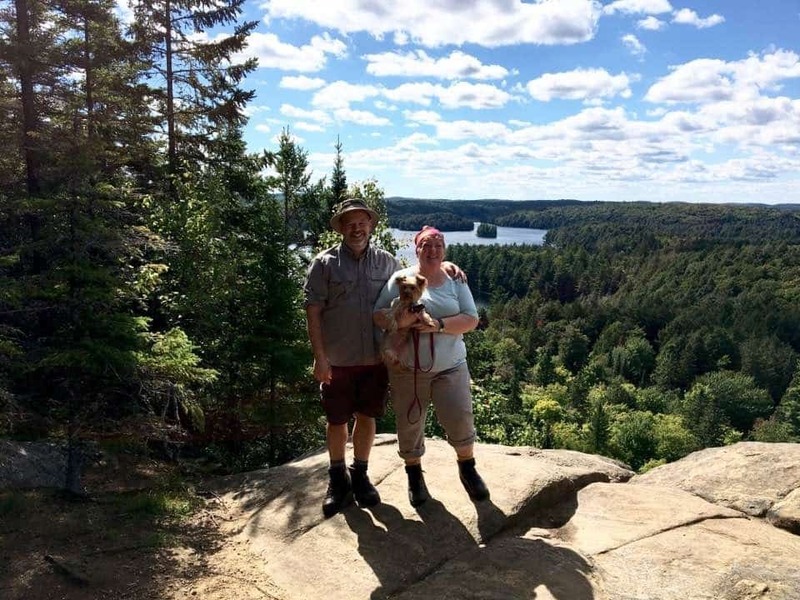 My husband and I also hike and cycle a lot (the new knee provided a second chance at getting back to hiking), and we spend as much time as we can out on nature trails, away from noise and pollution. When I make soaps and lotions, I do a lot of research and scrutinize each of the raw materials that I want to use in the formulations, always trying to keep everything as organic and natural as possible. When I first started, clays and herbs were all I used for colorants, and essential oils only for scenting. However, I began to get people requesting scents that only fragrance oils (blends of essential oils and perfume lab ingredients) would work. I personally prefer essential oils, milks, and clays in the products that I use, but if it makes someone happy to use soap called “Monkey Farts” (smells like bananas and coconuts), I’m not going to judge! The soaps that I scent with fragrance oils (vs essential oils) are therefore approximately 97-98% natural, and I source the safest, phthalate-free fragrance oils that I can source. My husband and I personally “test” all the soaps as well. Q3. Was there something in particular that drew you to supporting the women of Ghana through using Baraka’s Shea butter in your products? I had the opportunity to do a co-op buy with a couple of other soap makers for the shea butter from the Ghana co-op through a company in Toronto (Baraka), and it is the most wonderful, pure, shea butter – better, I think than the refined shea from the soap supply distributors. And, just to think that these women in Ghana are making it, and that it helps their communities, to me it’s just a win-win situation all around. Q4. How do you come up with the different combinations? Is it like cooking where you smell the different ingredients and can instinctively tell whether or not they’ll meld or is it trial and error? That’s exactly how I do it! Most of the combos have worked out beautifully, but on a few occasions things didn’t turn out how anticipated, but I don’t think I’ve ever concocted anything so weird that it couldn’t be used. I once made a soap with French pink clay as the colorant and, I must have put too much clay in it because it turned out looking like ground beef. Rather than throw it out, I re-batched it and shaped the resulting soap into individual patties that looked like hamburger patties. 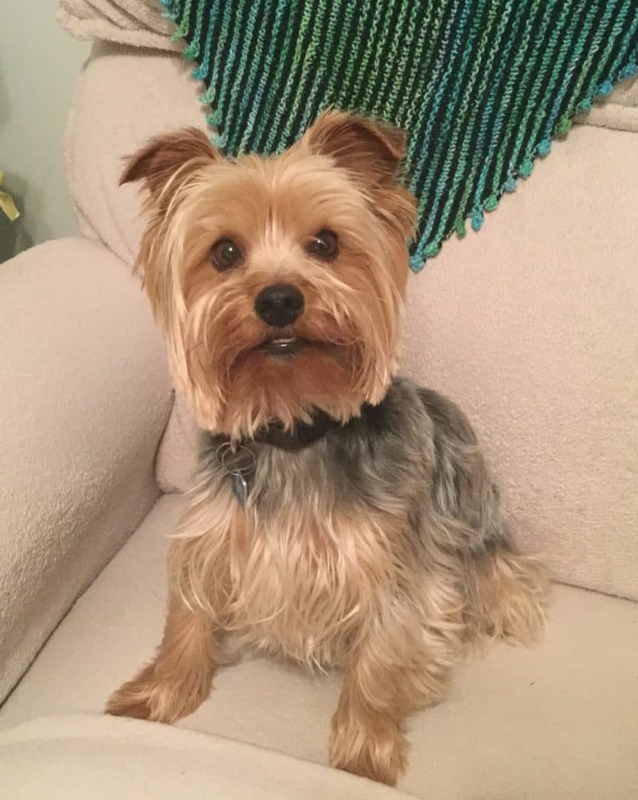 I used it as a doggie soap/ shampoo for our little Yorkie. I assure you that this was not “animal testing” because I had tested it on myself first! Q5. How long does it take for your goods to go from concept to product? What’s your favorite part of the process? 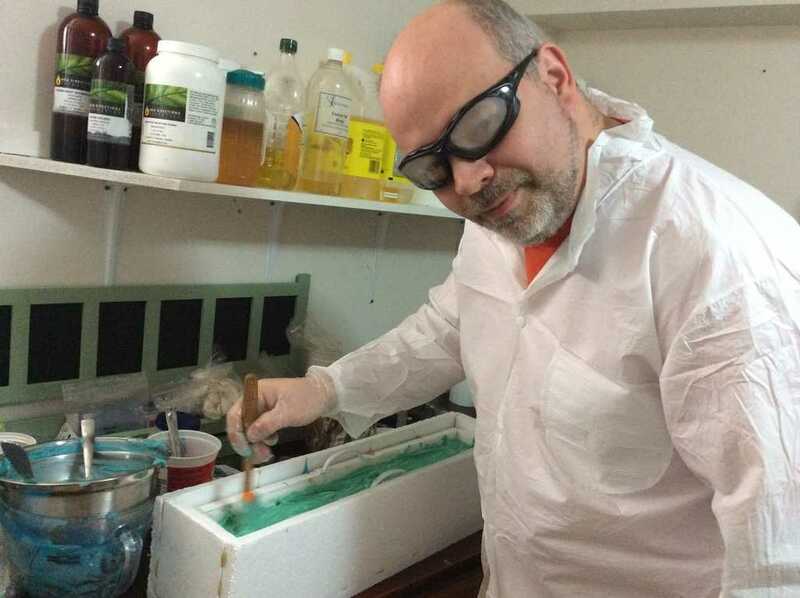 I can make a simple soap quickly – maybe an hour up front – but, for more artistic looking or complicated formulations, it can take up to two hours. Making lotions/moisturizers takes longer than soap, usually a couple of hours. My favorite point when making soap is “unmolding” the soap that has been “gelling” and going through actual saponification processes for 24 hours – which is basically, the 24 hours that the chemistry of saponification takes place in the insulator boxes. It’s always the best part because at the unmolding stage you finally see what the soap looks like. If all went well, and the soap has gone through the correct stages, it will look like what I had envisioned. When I use indigo, woad and other historic plant dyes, the resulting colors are sometimes a total surprise. That has a lot to do with the chemistry going on during saponification. 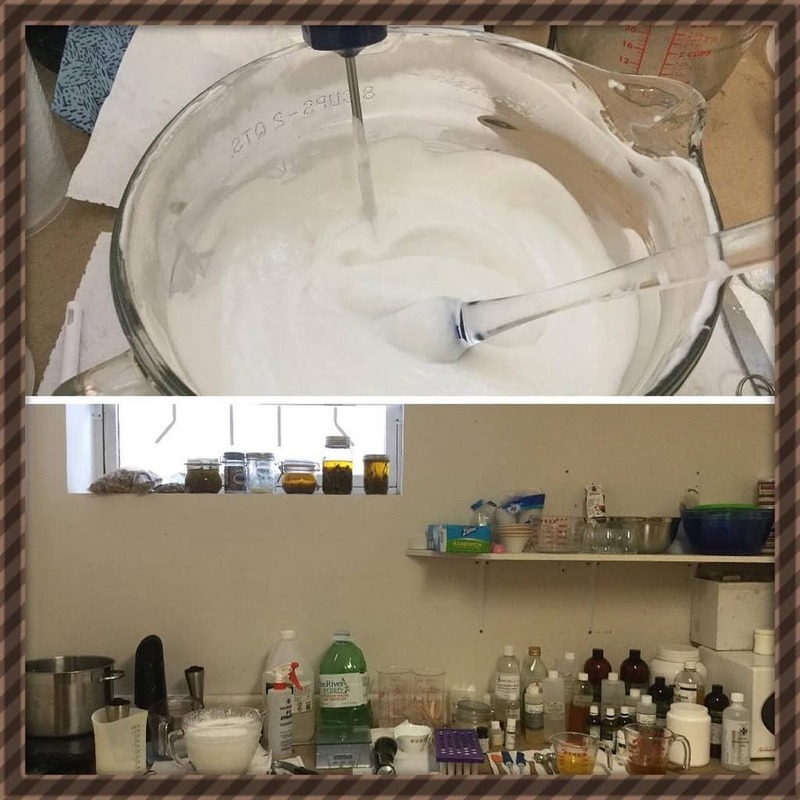 The soap making process involves chemistry, math, correct weights, time and faith that all the little molecules of the different compounds do “their thing” and turn a bunch of butters, oils, water (or milk), and botanicals into, pure, usable soap. I really like the science of it all! Q6. The fabric on your custom bags is so cute! How did you get started in knitting bags? What’s the design process like for your bag line? I mentioned that before I started sewing bags, I sewed bed quilts – thus, I enjoy visiting fabric stores, always adding to the fabric stash. And, I really love cute fabric! When I sit down to sew, I don’t sew “production line” method. Rather, each bag is made one at a time. First I look at the fabric, and decide as to whether the pattern can stand on its own or needs accent fabrics. Often, I fussy cut fabrics because a motif stands out. Those may start with one little square of fabric and I build around that. Other fabric is all over cute, so the fun with those is adding accent fabric and matching the lining. Puddles species to species questions: What role does Izzy play in your workplace? What’s her favorite product? You can tell Puddles that when I’m making soaps & lotions, Izzy isn’t allowed into the hygienic soap making room – plus, I’m working with some products that could potentially harm him. However, he loves it when I’m sewing bags because he knows that I’ll be in the sewing room for a few hours. He sits quietly at the patio door, by my side, watching chipmunks and squirrels outside. Maybe the hum of the sewing machine is soothing to him? And, we’re always picking threads off him, lol! 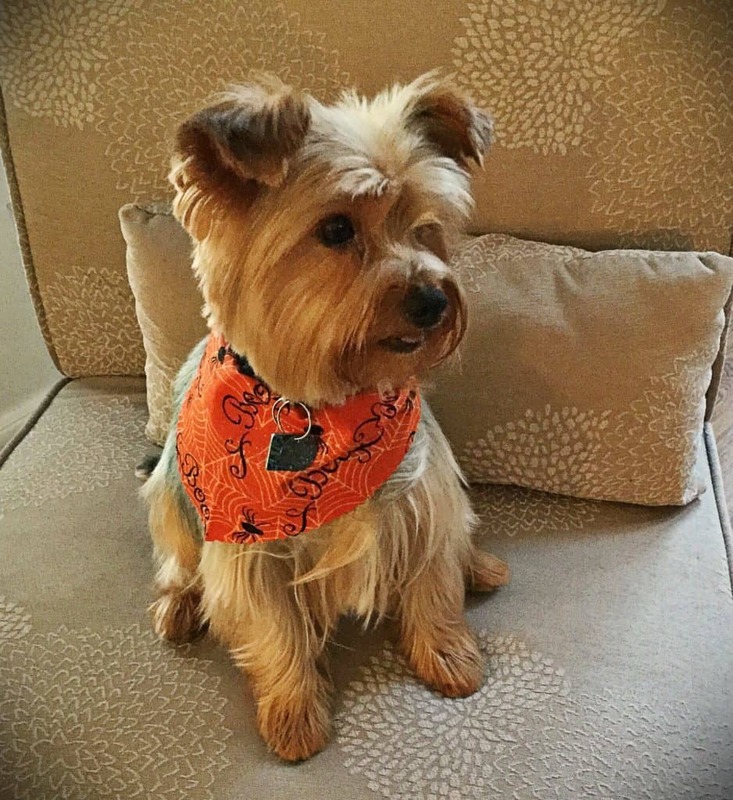 As for his favorite product, I’m not sure – I use leftover fabric to make him little bandanas – which he seems to like wearing, and, as already mentioned, Izzy has used the “hamburger” soap and came out smelling good!